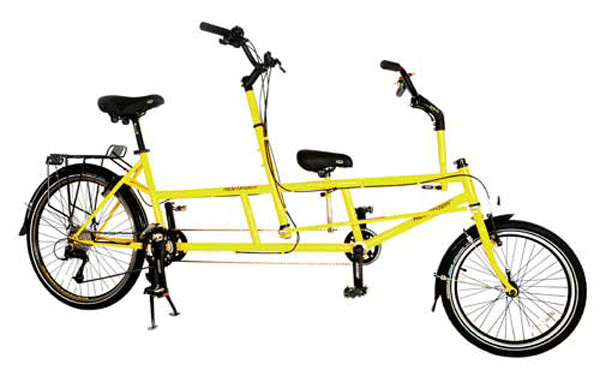 This is a bike for children who are a little taller. 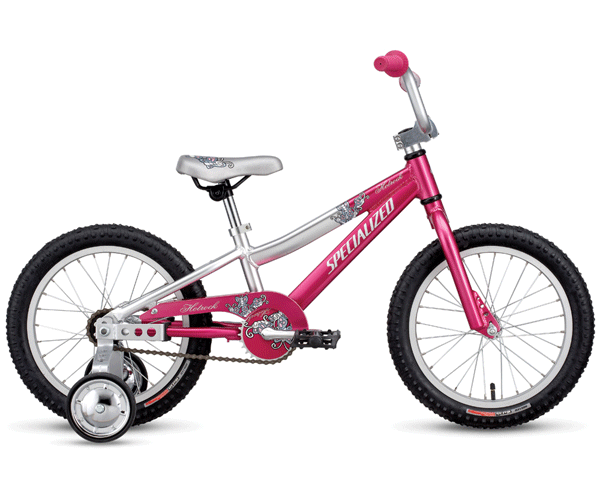 This is the last childrens size bike before the big move to a junior adult bike! 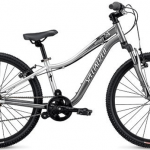 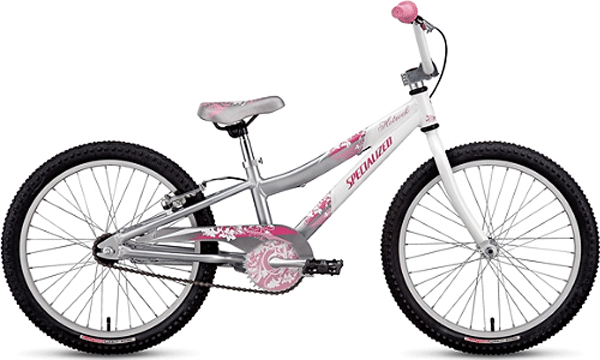 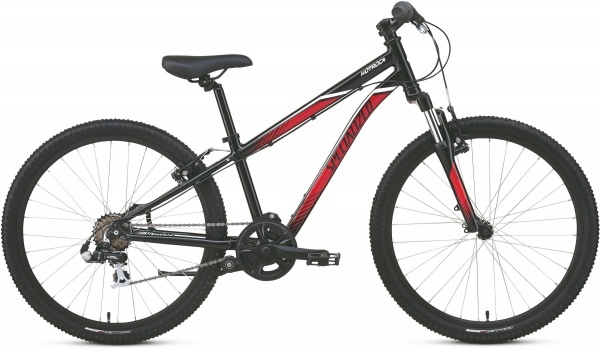 Specialized Hotrock 24″ kids bike. 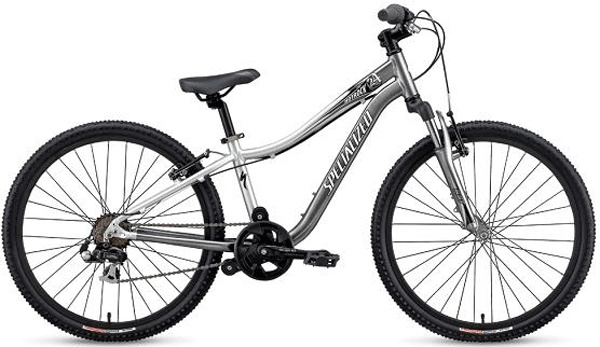 Specialized Bikes recommends riders between the height of 47″ to 56″ (120-142cm).